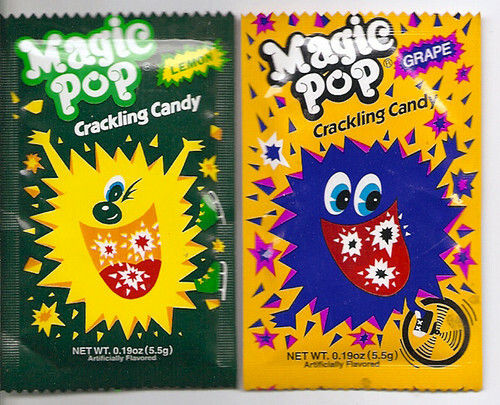 12 Candies to Take You Back to Those Memorable Days of 90’s! 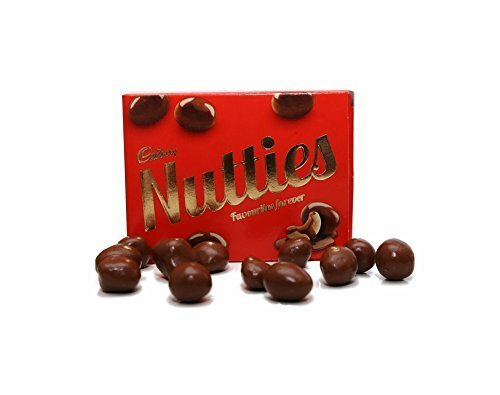 The number of chocolates and candies have increased in the market today, but nothing compares to joy we had when we were kids. 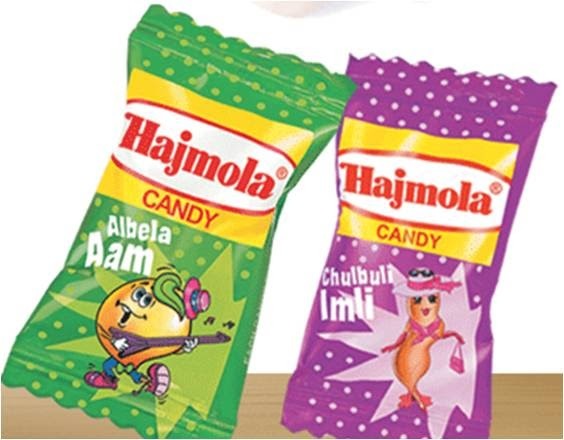 Here are some of the candies to remind you of the time you miss so badly! 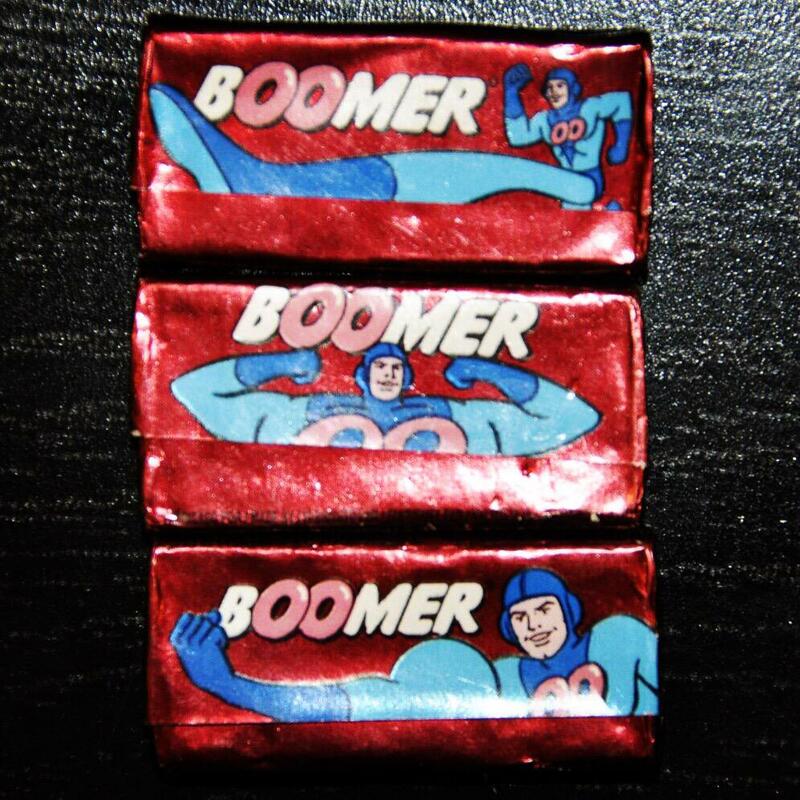 Boom, Boom, Boomer… Who doesn’t remember this? 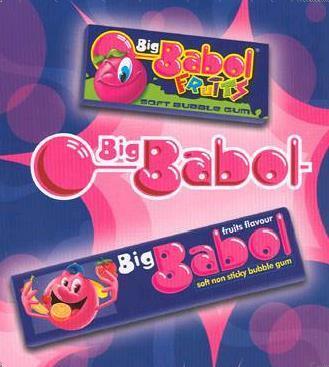 Your coolness quotient depended on the swag you had while chewing this gum! The colourful assortment of candies. I remember fighting with my cousins for our favourite colour! The coy looks we gave each other when someone said ‘Kismi’ bar were epic. The bar as well as the small chocolates were a treat! The undisputed King- before the Eclairs and Alpenliebe took over! Our first meeting with the fancy food from the West! 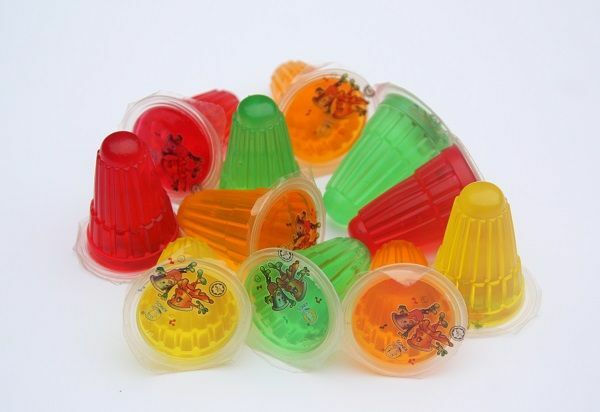 These Jelly Cups were a must have- specially in the summer holidays! We still find them in the market, but only at a few stores. 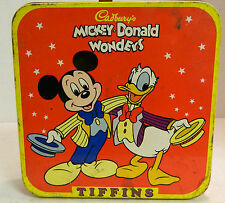 These were the ultimate treats for every 90’s kid! We eat Paan today, but nothing will match the flavour of Paan packed into this candy! The red tongues after were a must! These were meant for Pranks, specially on the elders. Getting together with cousins/ friends and showing off your collection of Pops is unmatched till today! This was heaven because we weren’t allowed to drink the fizzy colas! Another amazing chewing gum from the golden era! The joy from these cannot be put into words! The ‘coolest kid on the block’ title was determined by this gum! The level of nostalgia is too damn high. Take me back to those times! Premier Padmini Taxis: Mumbai Through the Lens of a Finland based Photographer! The War Continues: Mumbai Film Festival Bans Pakistani Movies!